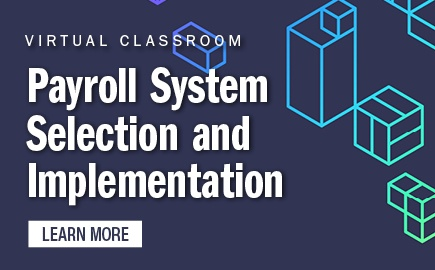 Payroll Source Plus is APA's online, subscription-based payroll reference library, providing you with the federal and state laws, regulations, and information to keep your company's payroll operations in compliance. 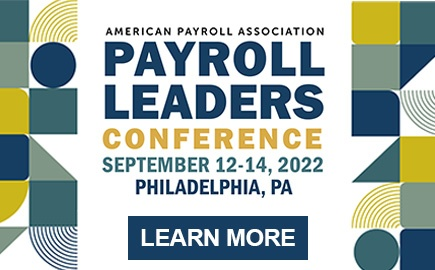 The publications in Payroll Source Plus are accessed through APA's online platform, the APA Bookshelf, which is accessible any time on any device. The Payroll Source®The payroll industry’s most trusted resource. Federal Payroll Tax Laws & RegulationsContains payroll-related sections of the IRC and IRS regulations. Federal Payroll Non-Tax Laws & RegulationsContains payroll-related sections of federal non-tax laws and regulations from the U.S. Code and Code of Federal Regulations. APA's Guide to State Payroll LawsContains information on payroll-related laws and regulations in the states, D.C., and Puerto Rico. 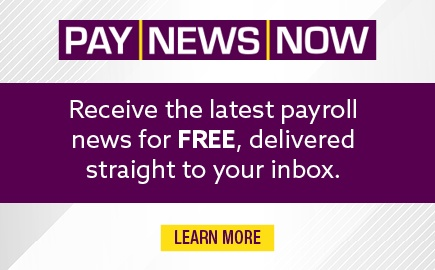 PayState UpdateBiweekly electronic newsletter covering state and local payroll compliance news and issues. 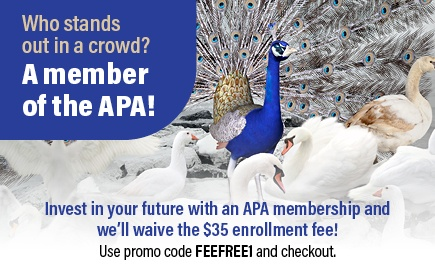 • Updated content throughout the year - for all four APA texts and through the e-newsletter!